farm machinery remotely, on or away from the farm. 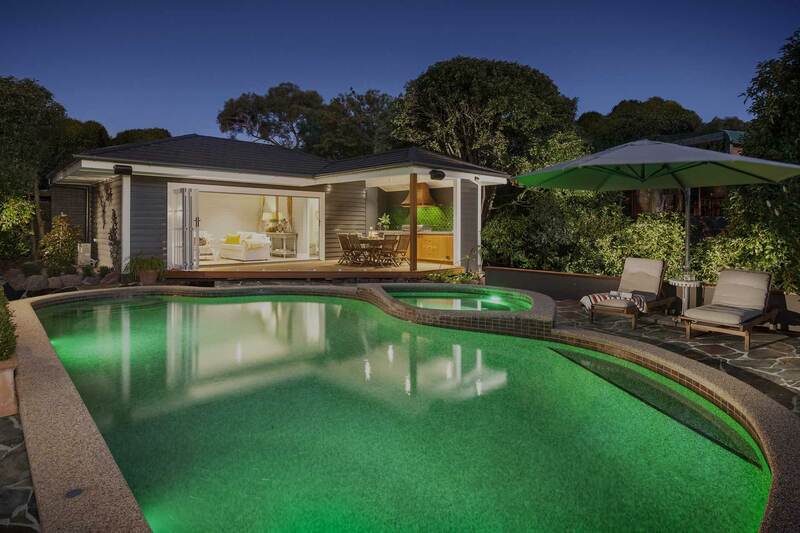 and hot water, welcoming you to a warm home when you arrive. 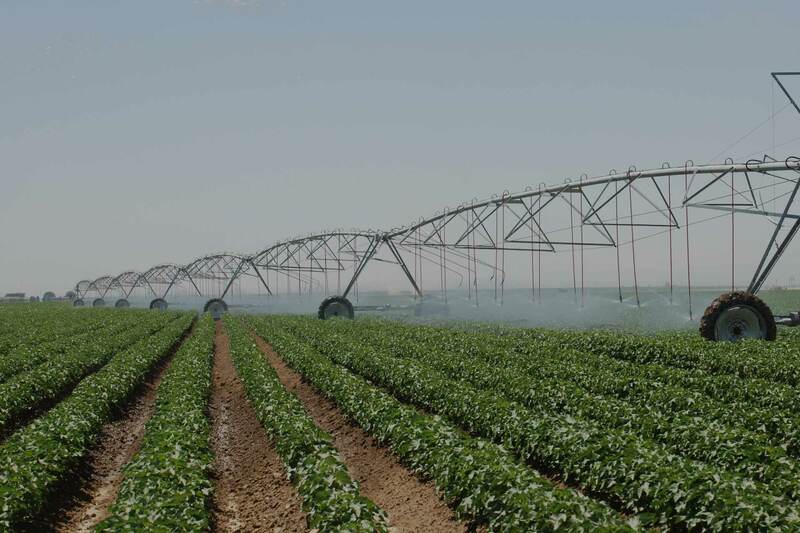 Save yourself the travel time and monitor pumps, tanks or silo’s remotely. 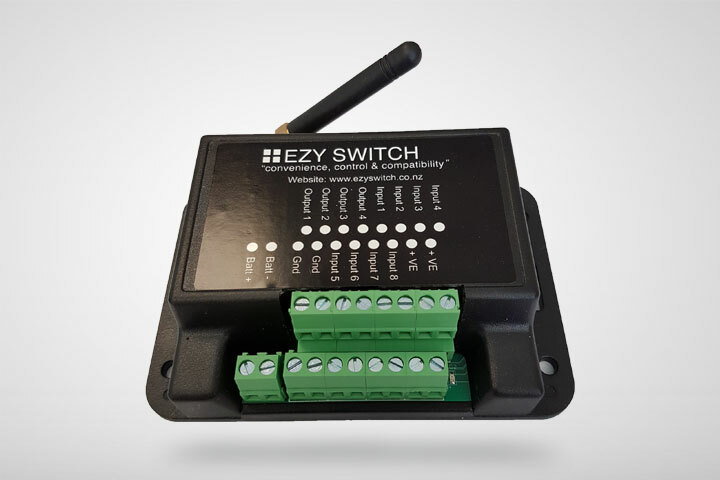 EZY SWITCH is an SMS Controller (text controller) which allows you to remotely control generators, water pumps, critical plant & equipment, monitor security systems, alarms, temperature and has many more applications. 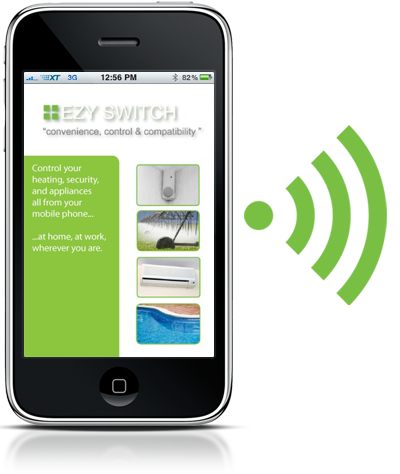 Save on monthly monitor fees by receiving your own monitor notifications via text to your mobile. 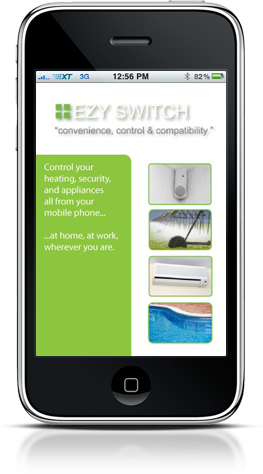 With EZY SWITCH you can remotely turn on your heating and hot water, welcoming you to a warm home when you arrive. 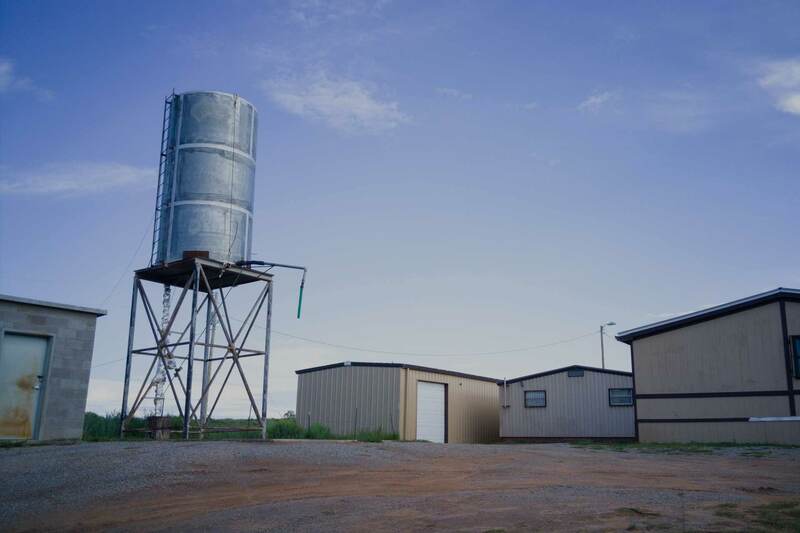 Save yourself the travel time and monitor farm machinery and milk sheds remotely, whether you are on or away from the farm. The SMS-2-TEM allows you to monitor temperatures for -25 to +50 degrees, set low or high temperature alarms and link alarms to outputs. 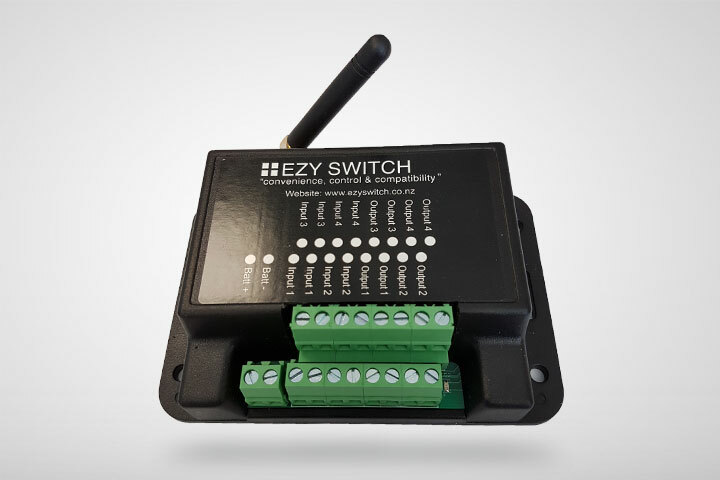 The SMS-T2 allows you to monitor tank levels, set low or high alarms and link alarms to outputs to control pumps. Please contact us if you have a specific requirement. We can offer a full customization service for your application. 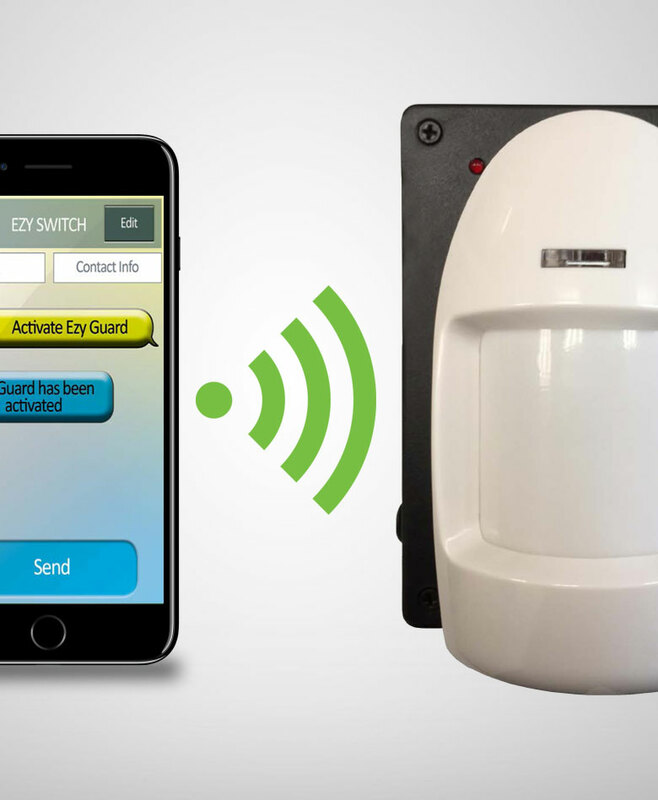 EZY GUARD is our new product which allows you to monitor your home, RV or building site from anywhere in the world via SMS text messaging. Self contained, no installation required! At approximately 120mm high x 80mm wide x 95mm deep, EZY GUARD easily fits on a shelf, table or anywhere. 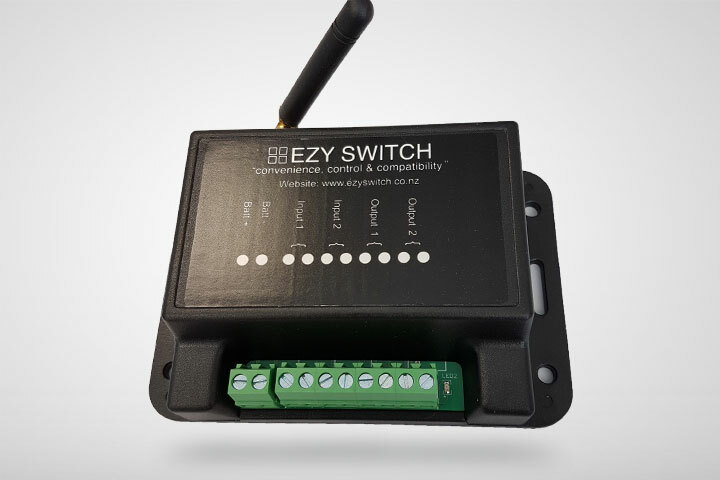 Includes a passive infrared sensor and an optional output for an external siren. Just plug it into a convenient AC outlet (with optional AC/DC converter) or 12-30V DC battery supply. Receive text messages on your cell phone alerting you to potential problems anywhere in the world. 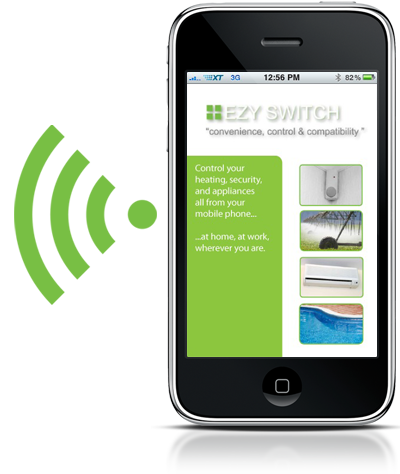 Send commands to control lights, pumps, appliances, air conditioning, etc. via text message from your cell phone. Plus many more features. Terms and Conditions. By using our services, you are accepting our terms and conditions. If required a copy of these terms can be requested by email from sales@ezyswitch.co.nz. All costs incurred in the recovery of overdue funds, including but not limited to debt recovery collection costs up to 40.35%, late payment penalties and legal fees may also be added to the balance of your account.